Results for - Do you regularly use chap-stick of any flavor or brand? 1. 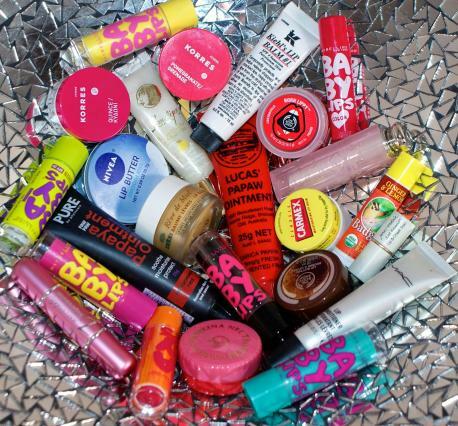 Do you regularly use chap-stick of any flavor or brand?